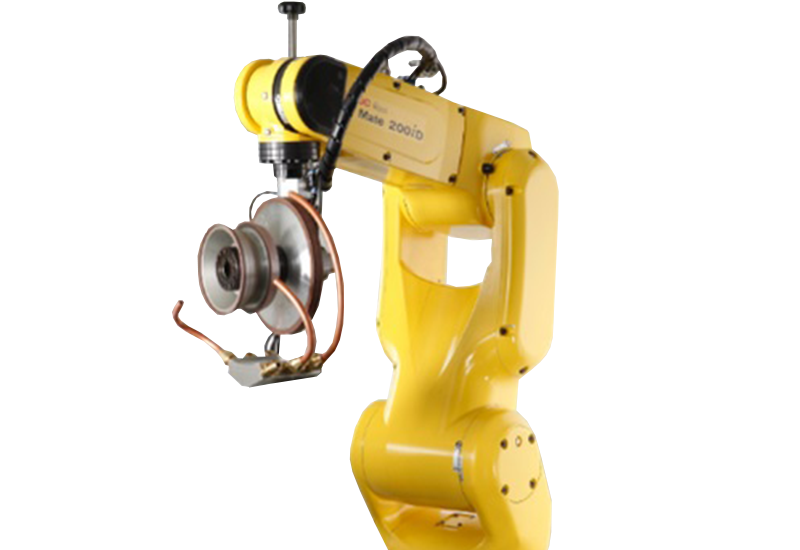 Our FX Linear Tool and Cutter Grinder fed by the FX Fanuc Robot Loader allows “lights out” operation significantly increasing our manufacturing capacity. 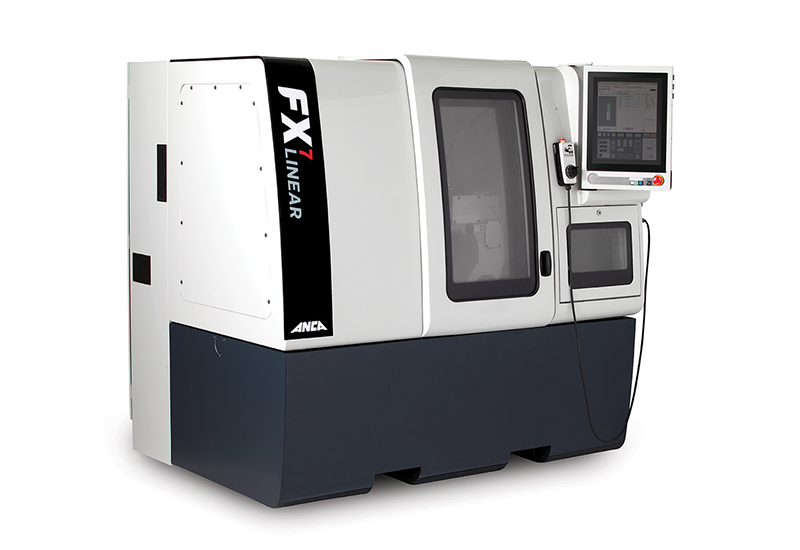 Our advanced new FX Linear machine allows us to achieve a high degree of machine precision resulting in greater tool accuracy and superior surface finish characteristics. 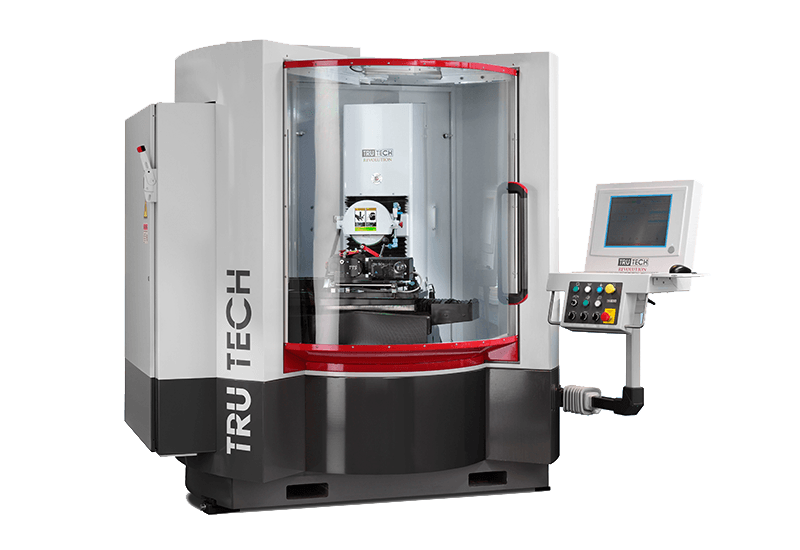 Our 3 axis Tru Tech CNC precision grinder allows us to produce shapes and accuracy once only dreamed of. Our easy to access pallet loader door offers slide out pallets which allow for large volumes of tools to be scheduled to be manufactured 24 hours a day, increasing output. 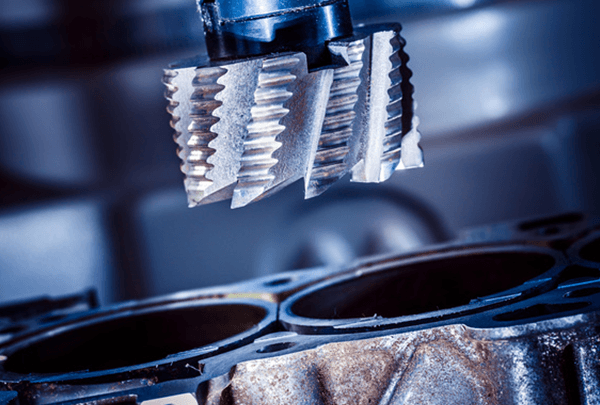 Grinding & regrinding of standard and bespoke milling cutters in Solid Carbide and HSS. 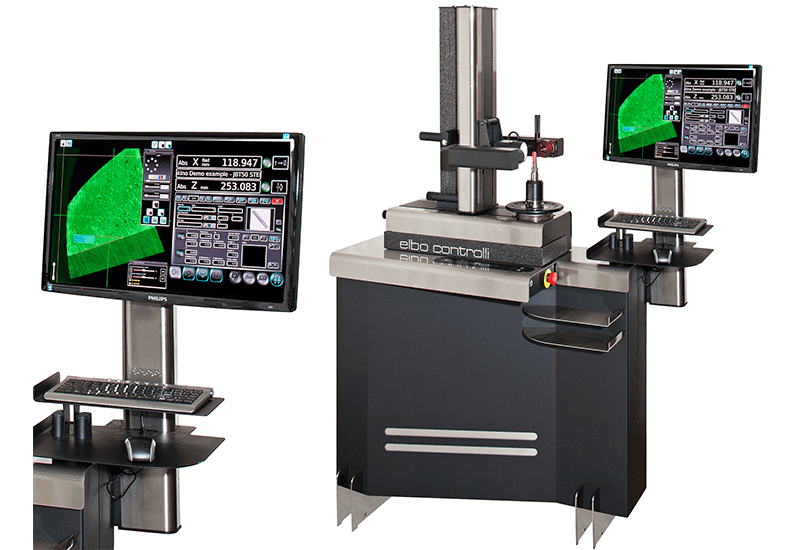 Step drill grinding and regrinding for bespoke forms or off the shelf cutters in HSS and Solid Carbide. 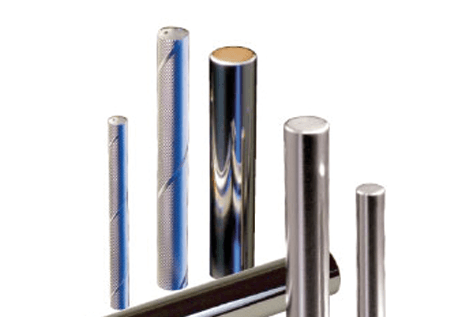 Off the shelf and profile blanks in HSS and Solid Carbide, ready to grind or part ground ready for you to finish grind. 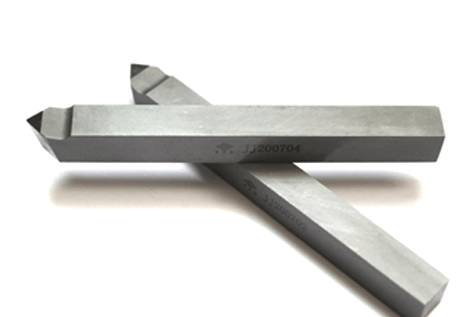 Form tools ground and reground for turning in HSS & Solid Carbide. Off the shelf and specialist forms available to order. 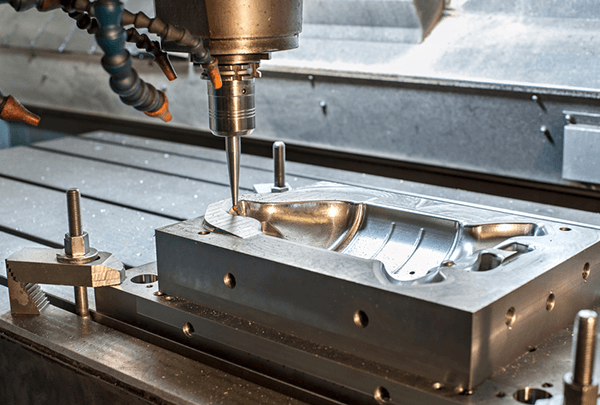 NDS Tooling Solutions - first for high quality, bespoke and standard cutting tool grinding & restoration in the Midlands. 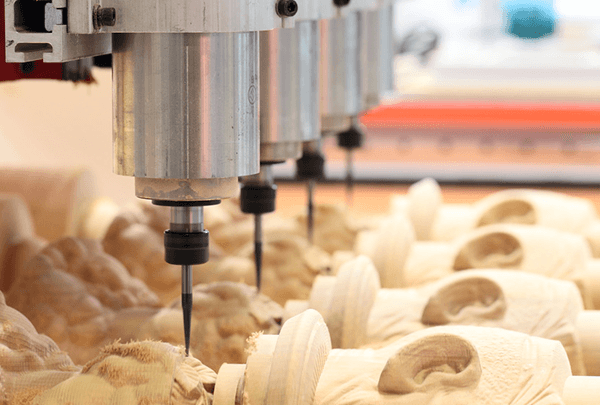 With over 75 years experience between the company directors alone, you can be assured of a quality service and innovative craftsmanship on your cutting tools. 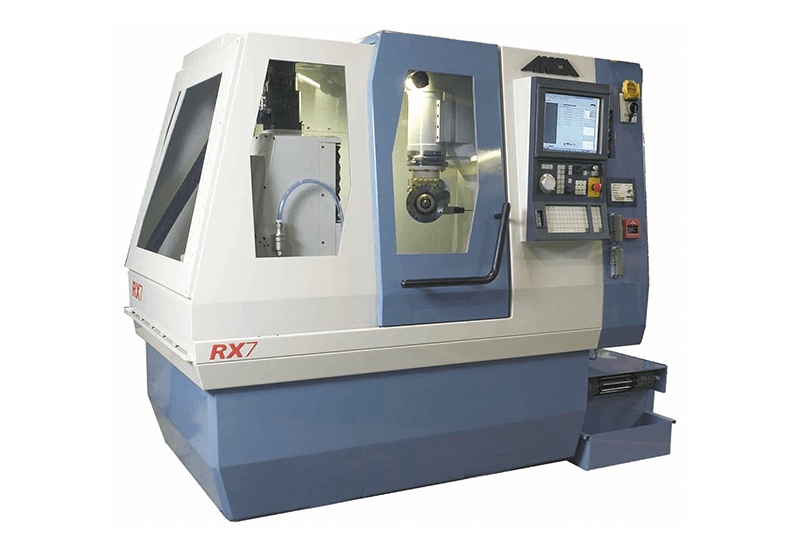 Pop in and discuss your tooling requirements or call and speak with our grinders today. 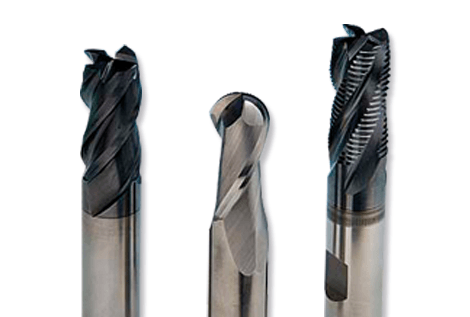 NDS Tooling Solutions Ltd Coventry, a milling cutter grinding company supplying standard & special form HSS & solid carbide milling cutters. 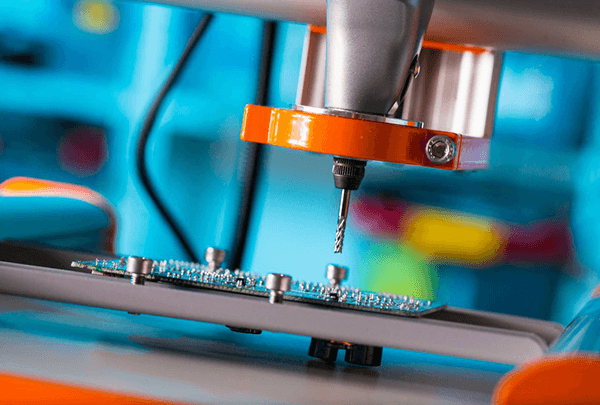 NDS Tooling Solutions Ltd was an amalgamation of Rex Tools and G&N Tools who came together to combine resources and technology to achieve one of the best cutting tool companies in the UK. 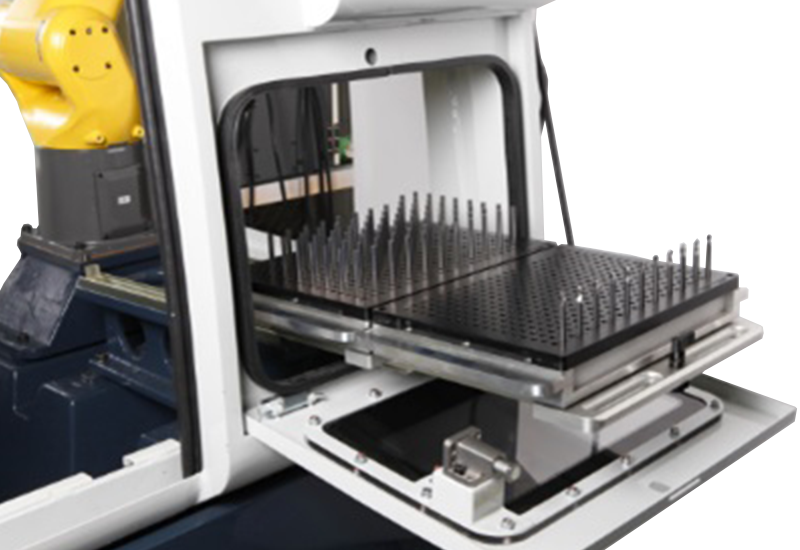 From standard off the shelf cutters to high performing custom ground form tools, NDS serves all sectors of engineering. 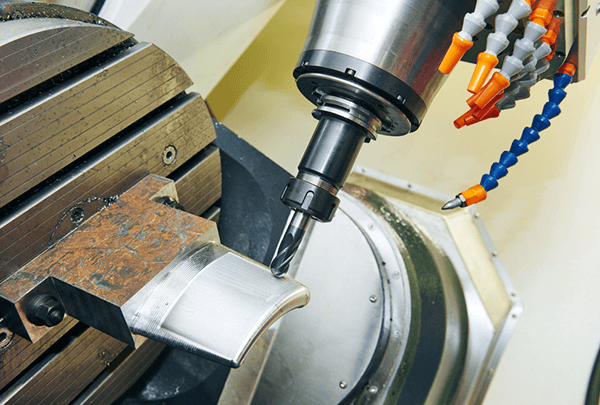 Our services include: cutter grinding, coatings, drill grinding, Hertel SE and TF drills, hob grinding, external grinding and OPG grinding for form tools. 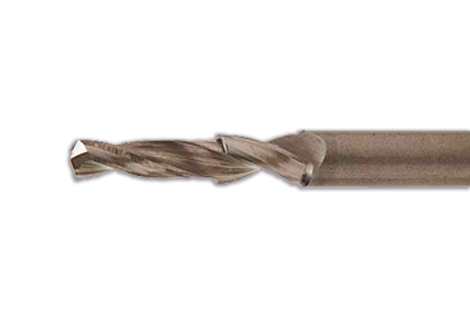 We make standard and bespoke cutting tools designed to suit metal, wood and composites. For further information please get in touch today. Dean Eaves Director Dean is one of three company directors. 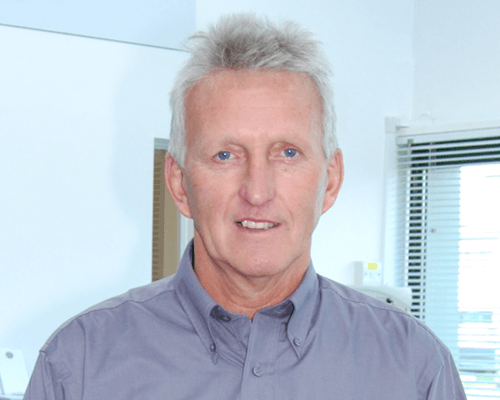 As a co-founder, he specialises in cutting tools and overseeing the day to day running of the company. 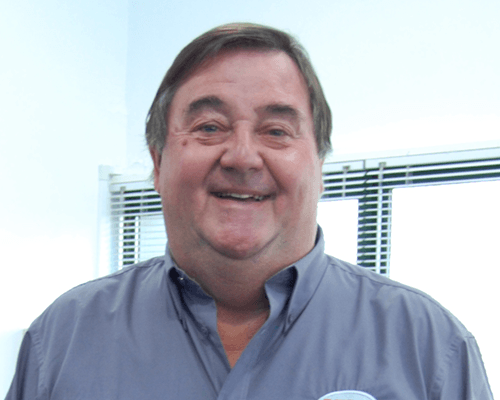 Norman Eaves Director One of the founders of NDS Tooling Solutions, Norman formerly ran G & N Tools. He brings a wealth of knowledge and experience to the table. 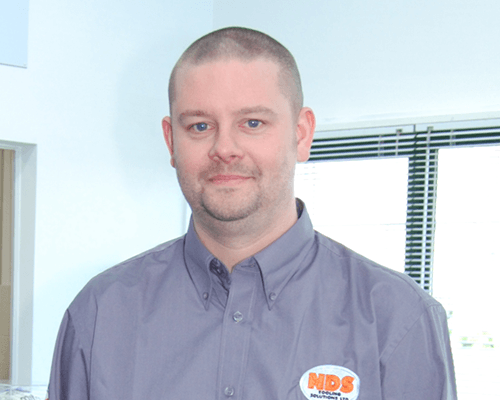 Steve Harriman Director Steve was a founder member of Rex Tools, specialising in brazed tools and has joined forces with Norman and Dean to form NDS Tooling Solutions Ltd.